MARINETTE COUNTY, Wis. — The man accused of shooting and killing his wife in Marinette County appeared in court Friday. The incident happened Sunday, January 13 on Petite Lane in the Town of Pembine. 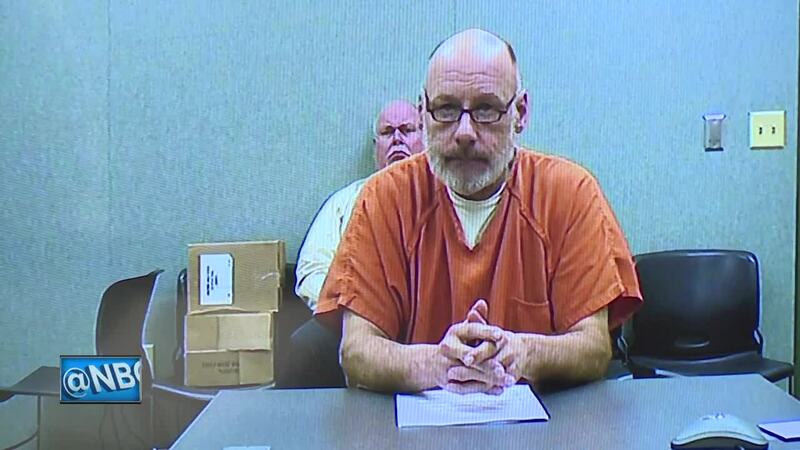 Court paperwork said Gary Rogge called 911 and told dispatch he shot his wife. He claimed he had been drinking all day and accidentally shot her while playing shooting games. The victim has been identified as Shelley Rogge. Court documents said the suspect waited two hours before calling police. The criminal complaint states Rogge had been watching western movies all day the day before and was showing his wife a "quick draw." According to court records, the couple was at the Hangout Bar earlier that day and surveillance footage showed Shelley "flipping off" the suspect before leaving. The surveillance footage later showed the suspect kissing another woman. The couple was married last April in Las Vegas. Gary Robert Rogge is facing charges of 1st Degree Intentional Homicide. On Friday, his bail was set at $1 million. He was ordered not to possess alcohol or drugs, and to surrender all firearms he may have. He's also ordered not to contact Shelley Rogge's family.